PROTEM is also aware of the factors associated with waste management. 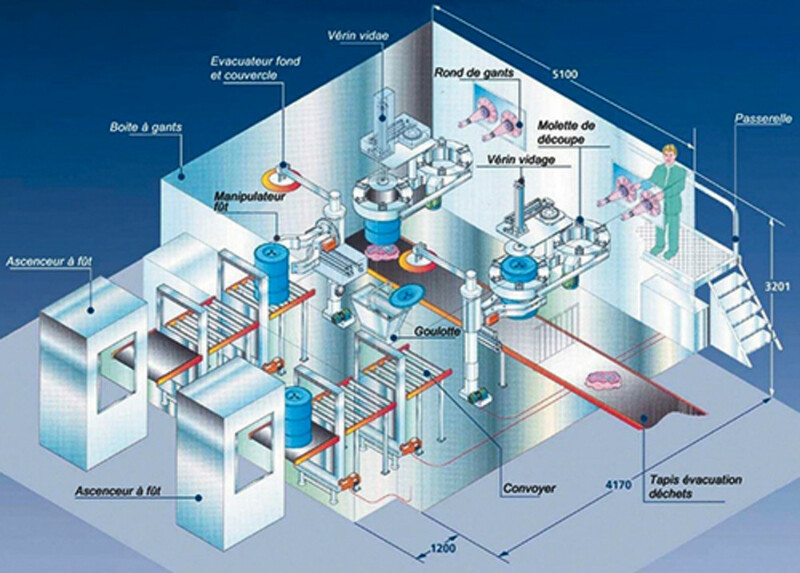 The processes adopted during some dismantling operations are adapted to reduce / compress the produced waste to a maximum. Low activity waste management cells (mid and low level (LLW) and short life waste).